Don’t miss out on our amazing Add-ons! Want to attend the Film & Food Party? Bring a friend to the Film & Food party? Want to attend the Awards Luncheon or Pitch? Get your tickets now they sell out every year! Tickets are not sold separately online! The Conference Badge is a perfect way to experience the full Conference on a budget. Gain entry into the panels, select parties and networking events – PLUS be first in line for all eight days of the screenings that make AFF the “not-to-miss” event of the fall season! Items purchased with coupons or promotional discounts are not eligible for price adjustments and cannot be combined with any other offer (including entrant discounts). Limit one coupon or promotional discount per transaction. See AFF Policies for refund details. Our nightly parties are an excellent wind-down from our jam-packed days of panels, roundtables and film screenings. These casual gatherings offer the opportunity to mingle, meet, and conspire with other writers with a big fat martini or brewsky in hand. The seeds to many a Hollywood deal have been planted at one of our late night parties. Interested in getting an all access badge? Check out the Producers Badge! 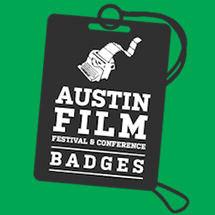 Associate level members or higher receive a 10% discount on one (1) Producer or Conference Badge for the Festival. Call the office at 1-800-310-FEST to purchase your badge at the discounted price. Cannot be combined with other discounts. AFF offers special bulk pricing for groups of five or more. 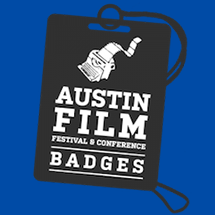 The group organizer will need to first call the AFF office at 512-478-4795 and ask to speak with the Screenplay Competition Administrative Coordinator or Project Manager in order to register with the discounts. Payment for each badge at the discounted rate will not be processed until all members of the group have officially registered. If there are 10 or more registrants from one group, the group organizer will receive a complimentary Conference Badge which may be upgraded to a Producers Badge for $225. If you have already purchased a badge with us before your group has registered, you will not be refunded for the complimentary badge you receive. Complimentary badges cannot be redeemed until everyone in your party has registered and all badges have been paid for. 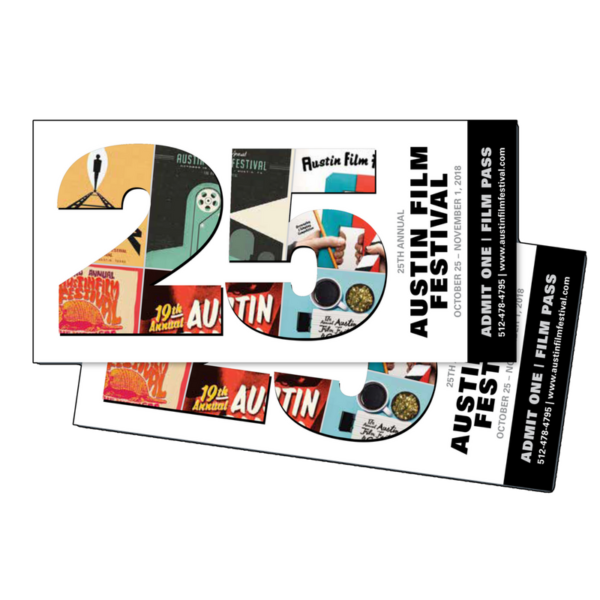 Group discounts are not valid with any other discount or promotional price offered by the Austin Film Festival. Each member of the group must be ready to register at one time with all information provided to Austin Film Festival upon calling in. The group discount rate will be locked once the registration is taken.